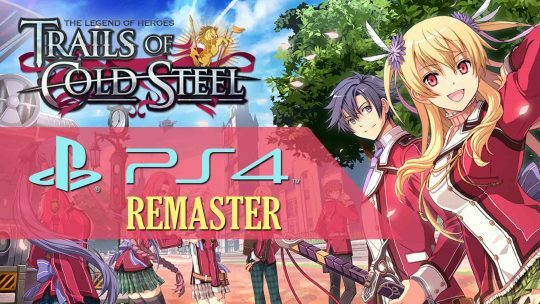 Trails of Cold Steel I: Kai Remaster For PS4! The upcoming ‘Trails of Cold Steel I: Kai’ remaster will include various visual and gameplay improvements for the PlayStation 4! 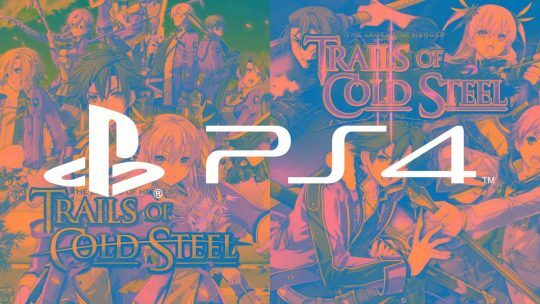 First Two “The Legend of Heroes: Trails of Cold Steel” Games Coming to PS4!